A few months ago I shared some exciting news with you: the establishment of the first Bill Zalud Memorial Award for Professional Excellence by the International Foundation for Protection Officers (IFPO). Now, I’m thrilled to announce the first two recipients of that award for professional excellence and/or outstanding service/acts in the contract security guard profession. As you may know, after Bill Zalud passed away in the summer of 2016, Sandi Davies, Executive Director of the IFPO, and Tom Conley of The Conley Group, a past IFPO Chairman, approached our team about establishing an award in Bill’s name for the work that Bill did with the IFPO and the contract security guard industry. 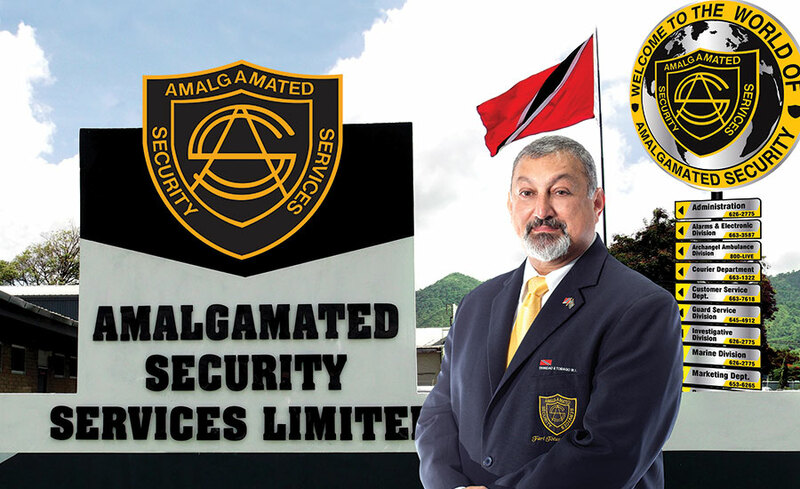 Last fall, the IFPO received a number of outstanding nominations, and together with Security magazine, we are pleased to recognize Dr. Maurice Aboud of Amalgamated Security Services Limited (ASSL) from Trinidad and Tobago as the recipient of the award, and SecTek of Reston, Va. as honorable mention. Established in 1983, ASSL is the premiere private security company in its region, with 5,000 private security officers working in many leading organizations in the Caribbean. It provides services to government agencies, financial institutions, retail and industrial, in addition to large corporate and private enterprises. “It is known throughout the world that security officers have limited formal education,” said Dr. Maurice Aboud, upon receiving the award. “IFPO Programs allow for theoretical and practical development of persons and help to educate and motivate officers as they become certified in their respective fields. This affords them specialized training, recognition, motivation and a greater sense of worth and competence.